At the evening rally in downtown Akron, Sen. Bernie Sanders was joined by representatives from Planned Parenthood, MoveOn.org, and Kent State College Democrats, among others. Former Ohio Sen. Nina Turner called the GOP tax plan a "trickle-down trick." President Trump has said he would like to sign the Republican tax plan into law before Christmas. Sanders called for opponents of the bill to have a sense of urgency over the coming weeks. “To make sure that every member of Congress, Sen. Portman and everybody else, who voted for that legislation is held accountable," Sanders said. 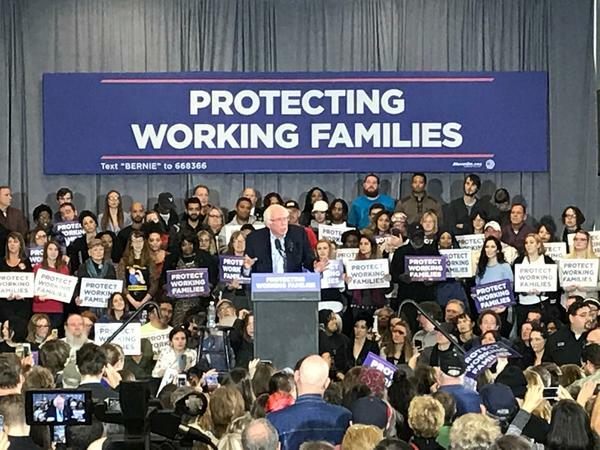 Throughout his 45-minute speech, Sanders also repeated familiar points on the wealth gap and healthcare. “Millions of people get seriously ill and some die because they cannot afford the cost of medicine in this country today," Sanders said. Akron resident Sarah Fowkes, 27, says she's in the process of signing up for healthcare through the Affordable Care Act. Fowkes was at the rally because of concerns about what the tax plan could do to healthcare. 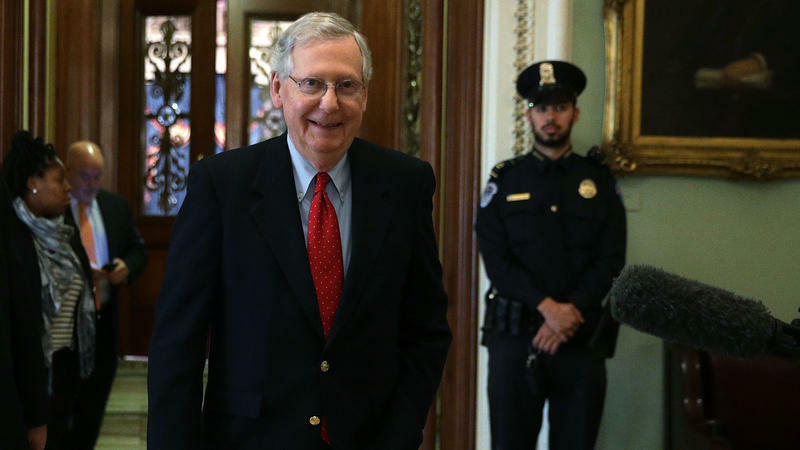 The Congressional Budget Office has said repealing the individual mandate, which requires people to buy insurance or pay a tax penalty, could result in 4 million people losing coverage in 2019. Supporters argue the individual mandate essentially forces people to buy insurance they may not want or need. Copyright 2017 WKSU. To see more, visit WKSU. 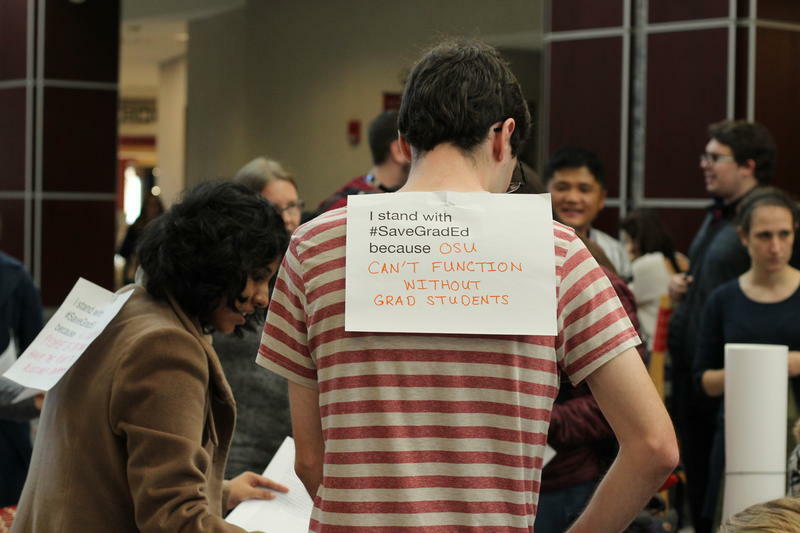 Dozens of graduate students at The Ohio State University joined 50 other schools across the country in protest on Wednesday. 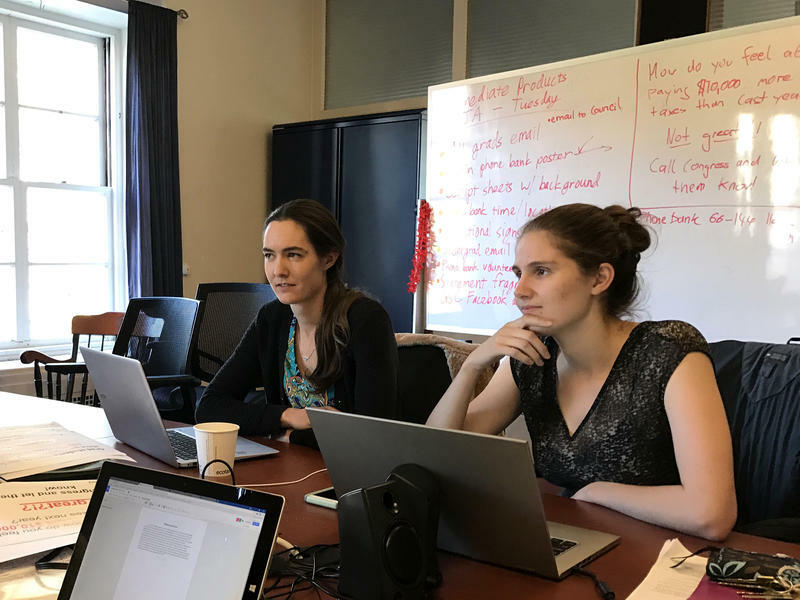 Their target was the House version of the GOP tax plan - specifically, a provision that would tax the tuition wavers that graduate student receive in exchange for working at the university.